A rounded beach pebble from the NSW/QLD border. This is especially popular for bare foot traffic and pool surrounds. 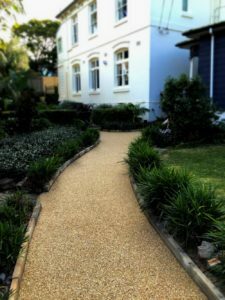 The pebble is a light shaded gravel and looks great in all application. 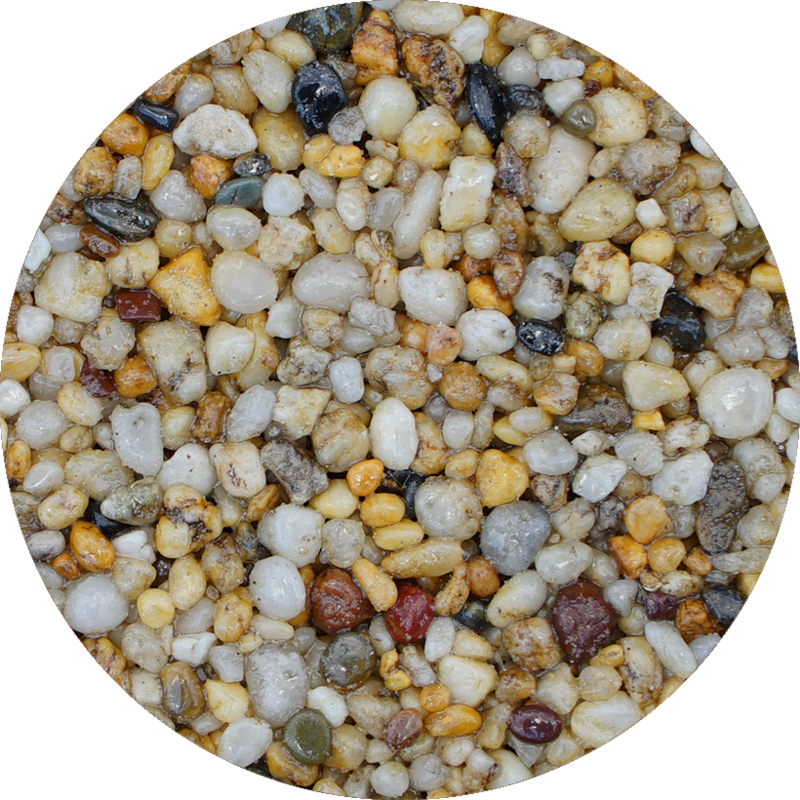 As a naturally rounded product it is one of the hardest wearing stone in the range. Beach is available in 10, 6 and 3mm.